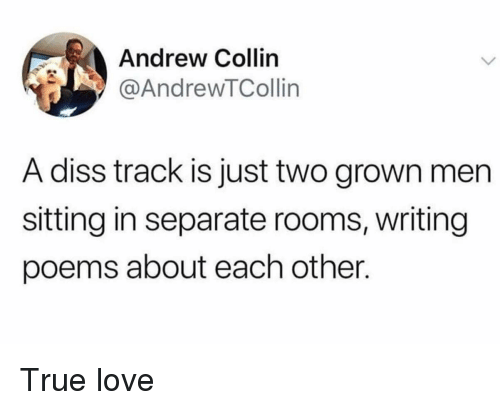 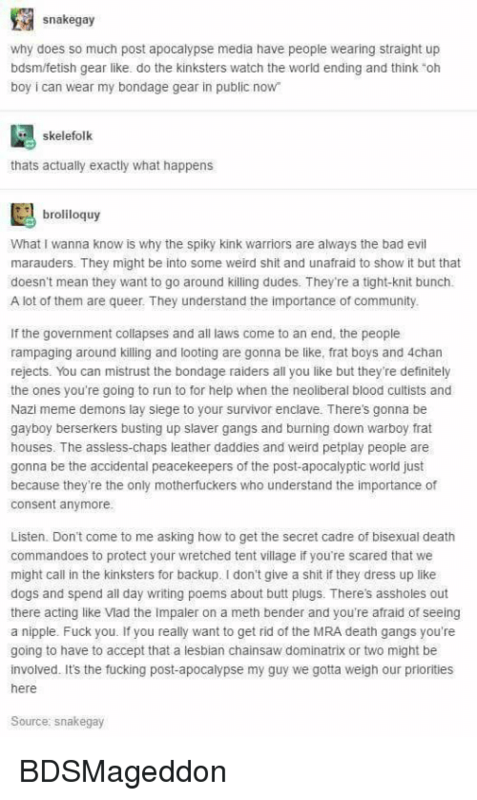 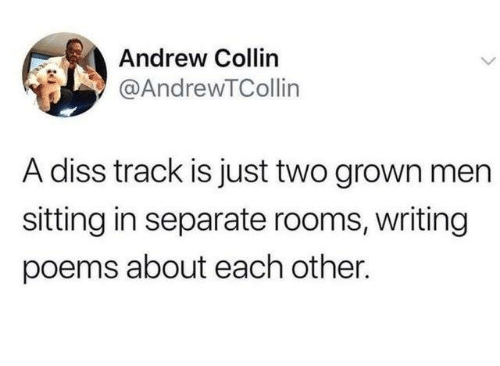 Diss, Tumblr, and Blog: Andrew Collin @AndrewTCollin A diss track is just two grown men sitting in separate rooms, writing poems about each other. 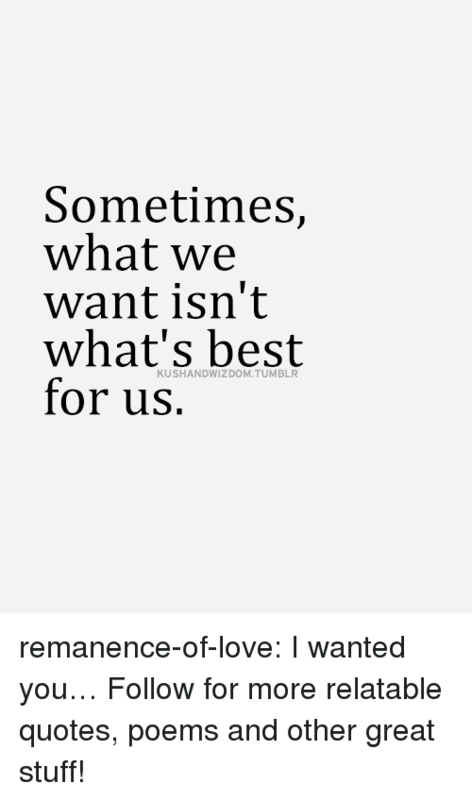 awesomacious: Technically,Yes. 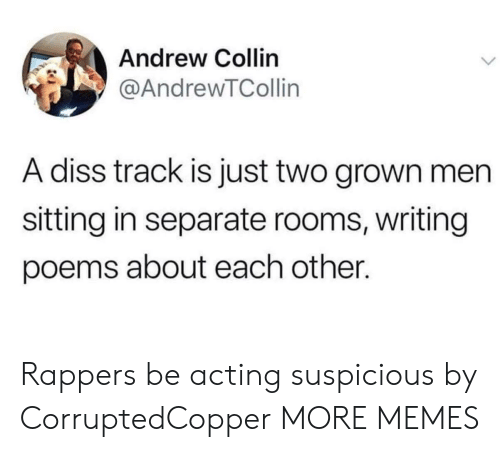 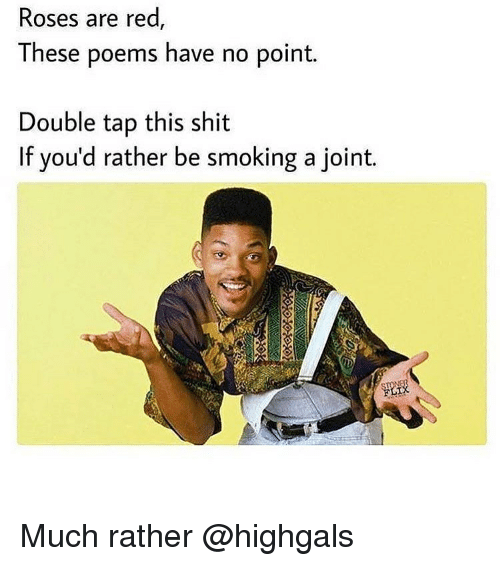 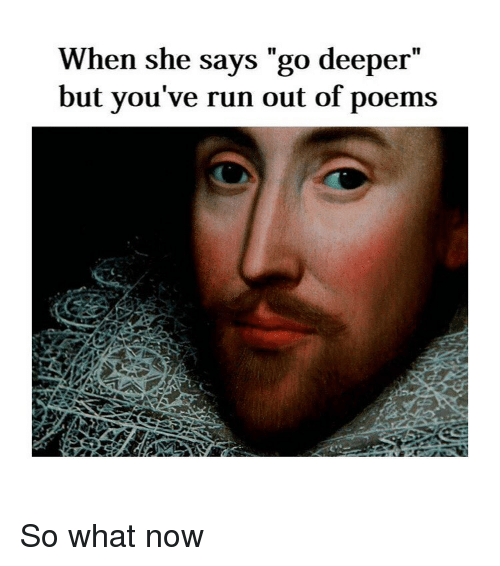 Dank, Diss, and Poems: Andrew Collin @AndrewTCollin A diss track is just two grown men sitting in separate rooms, writing poems about each other. 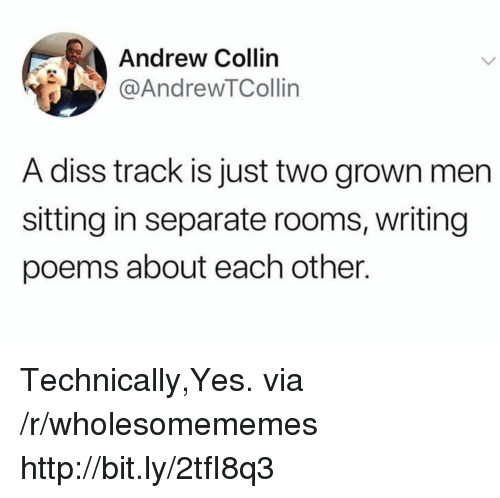 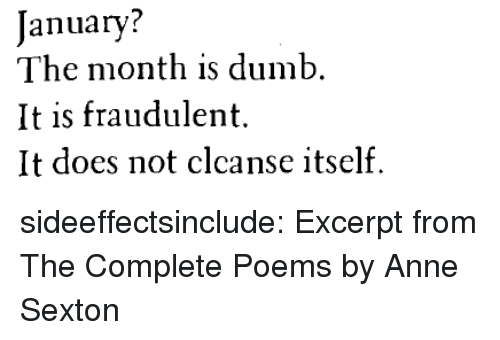 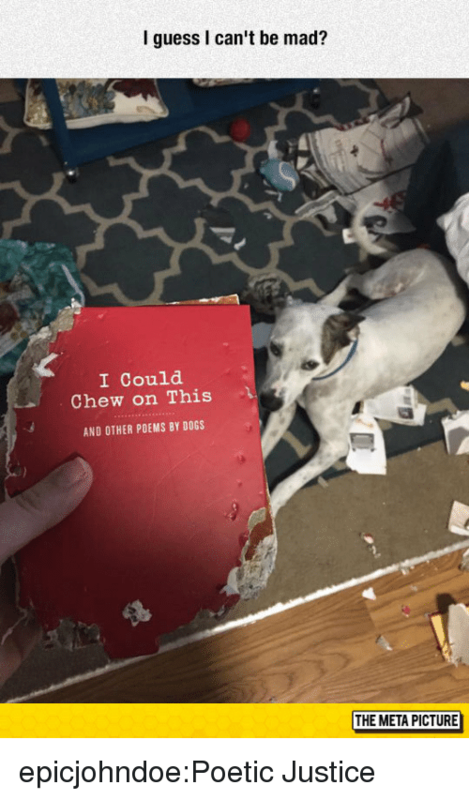 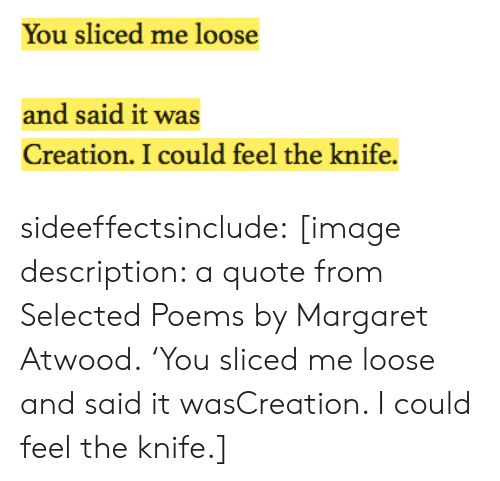 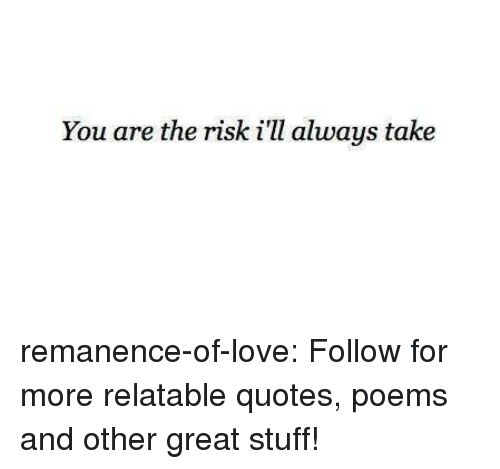 Diss, Poems, and Yes: Andrew Collin @AndrewTCollin A diss track is just two grown men sitting in separate rooms, writing poems about each other. 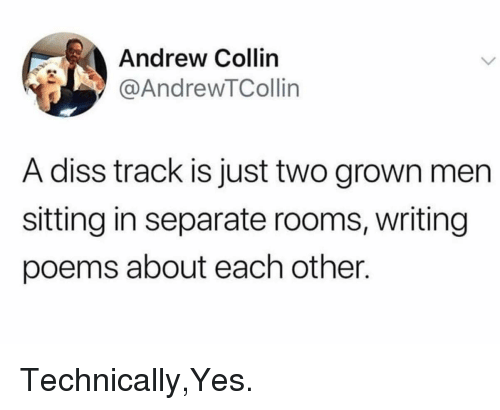 Technically,Yes. 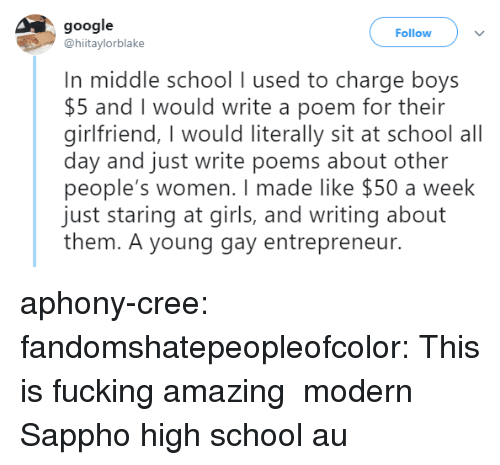 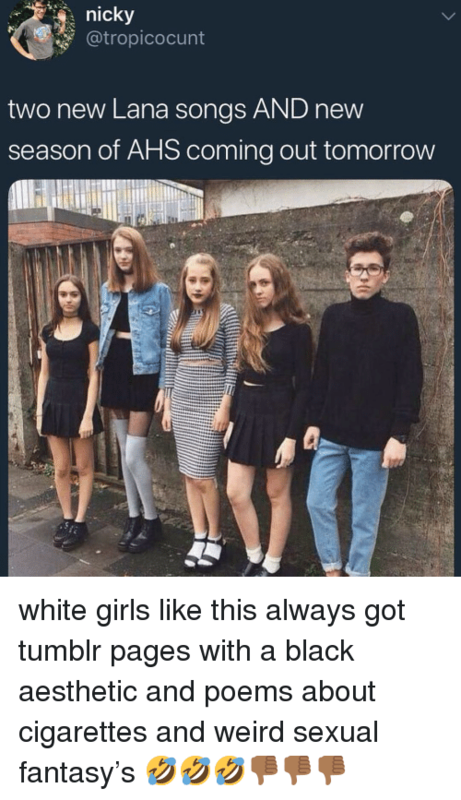 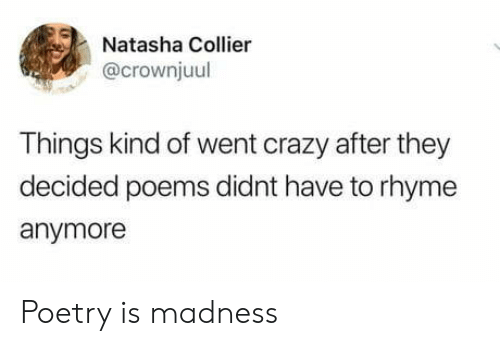 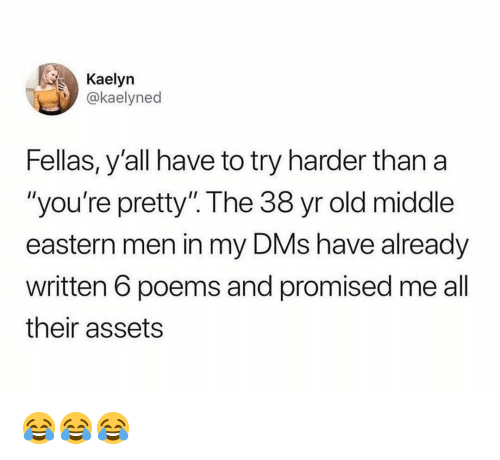 Money, Poems, and Girl Memes: Kaelyn @kaelyned Fellas, y'all have to try harder than a "you're pretty". 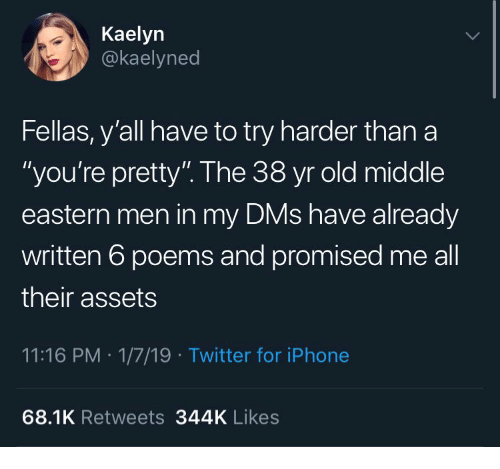 The 38 yr old middle eastern men in my DMs have already written 6 poems and promised me all their assets 1/7/19, 8:16 PM 51.6K Retweets 276K Likes Instead of sending me compliments, step it up and send money. 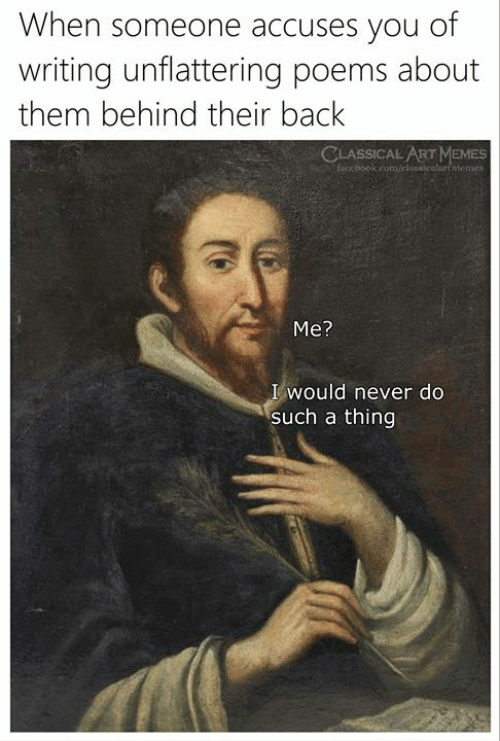 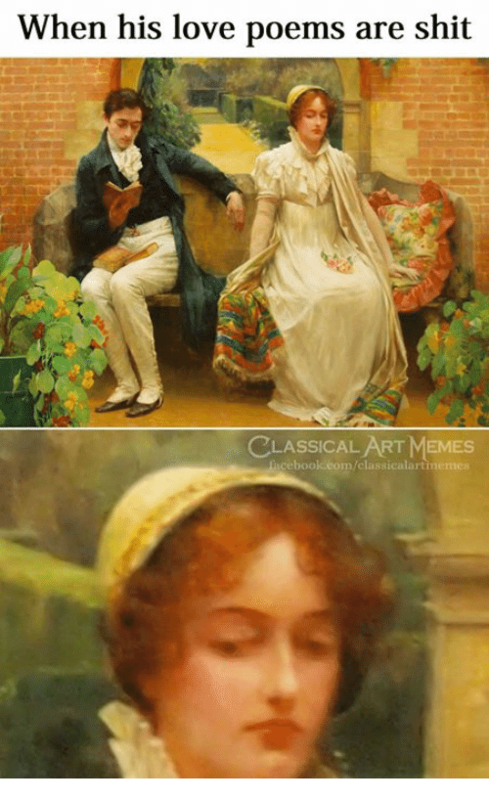 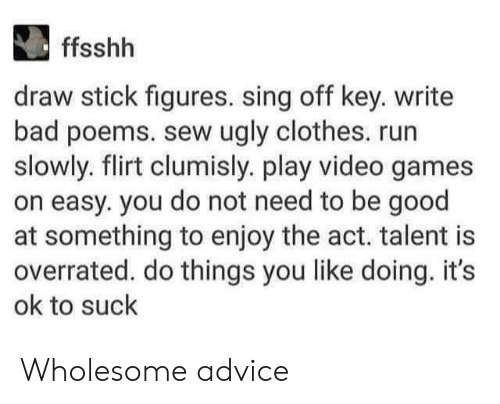 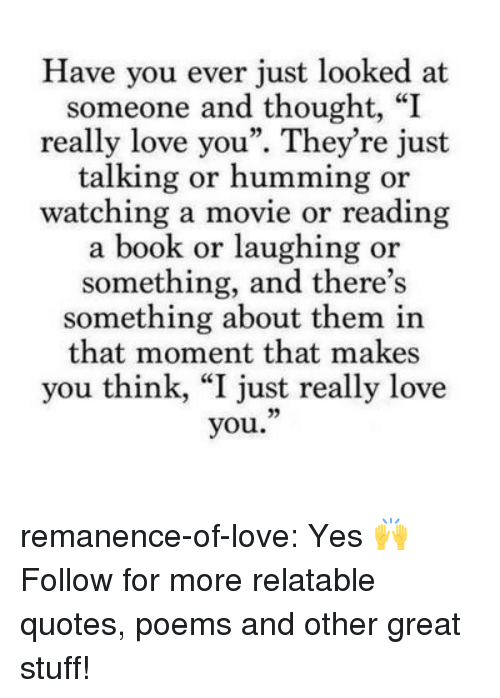 Tnx. 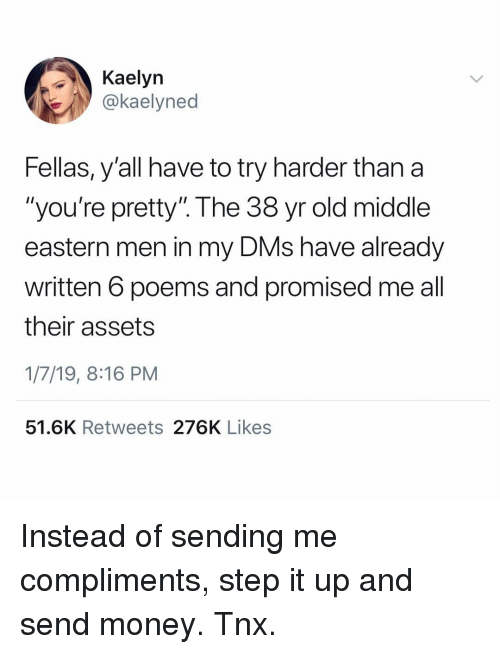 Instead of sending me compliments, step it up and send money. 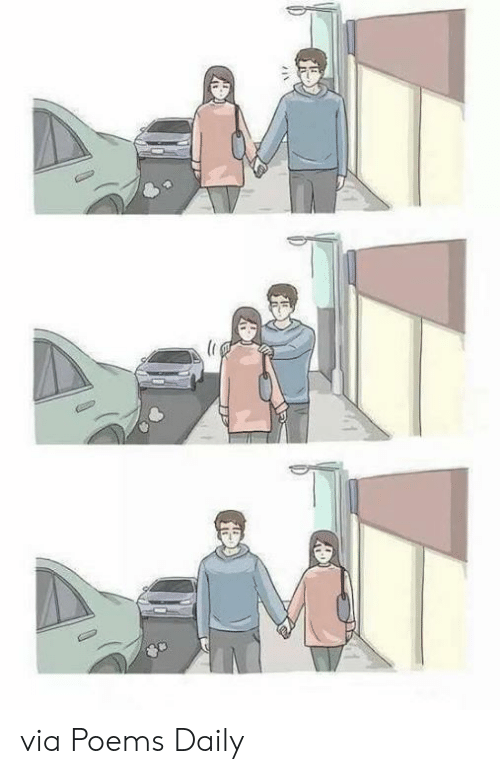 Tnx. 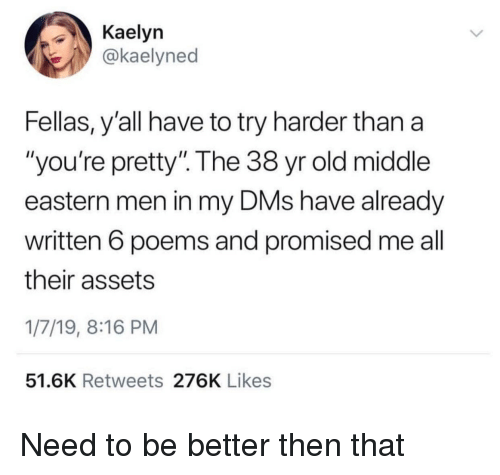 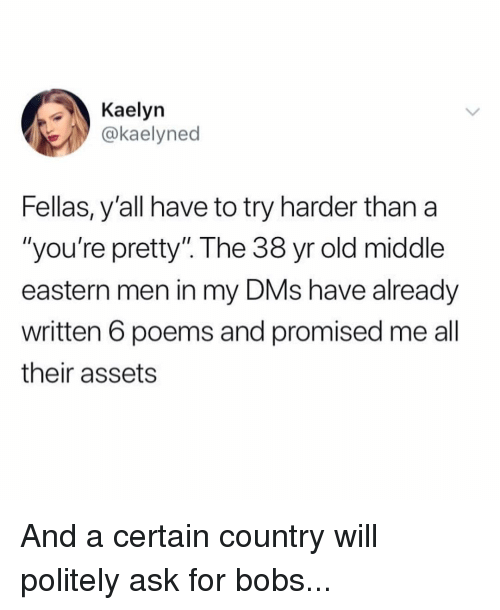 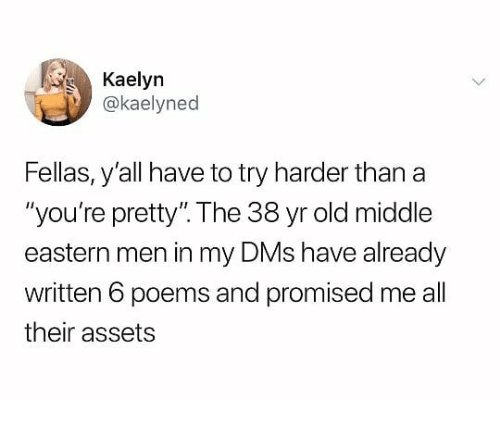 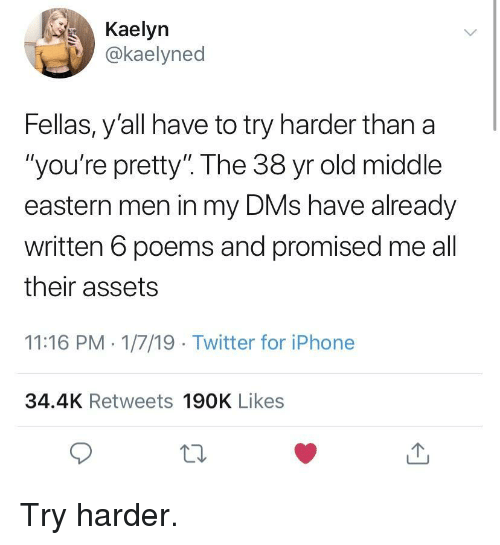 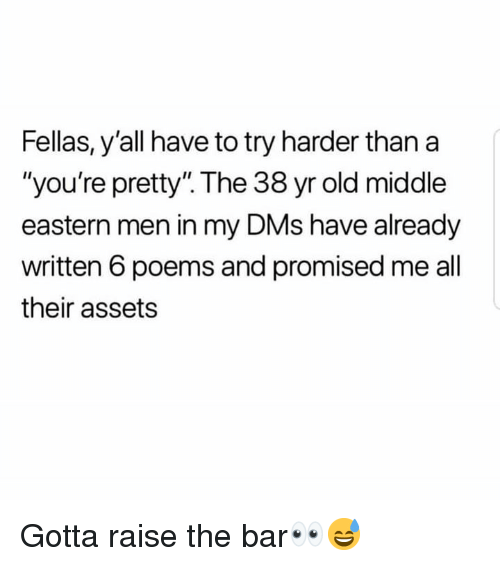 Iphone, Twitter, and Poems: Kaelyn .İ)) @kaelyned Fellas, y'all have to try harder than a "you're pretty" The 38 yr old middle eastern men in my DMs have already written 6 poems and promised me all their assets 11:16 PM 1/7/19 Twitter for iPhone 34.4K Retweets 190K Likes 12 Try harder. 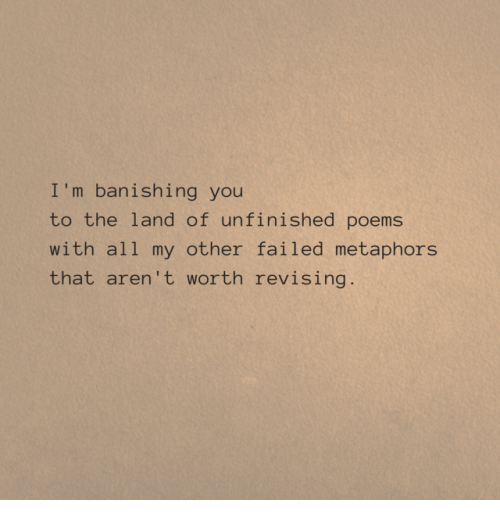 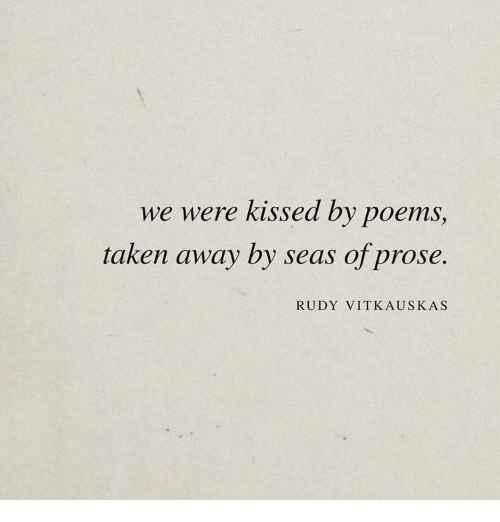 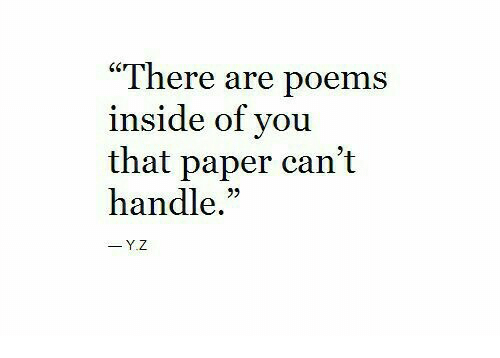 Poems, Paper, and You: "There are poems inside of you that paper can't handle." 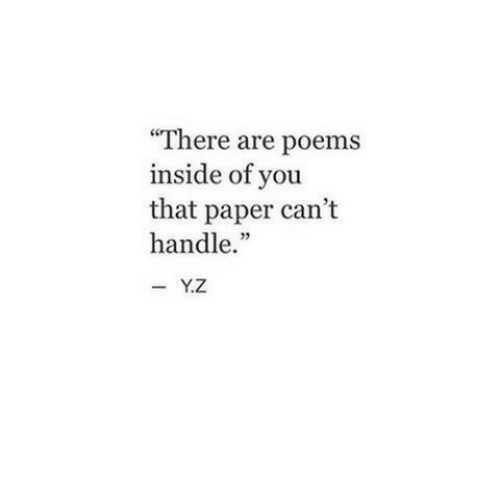 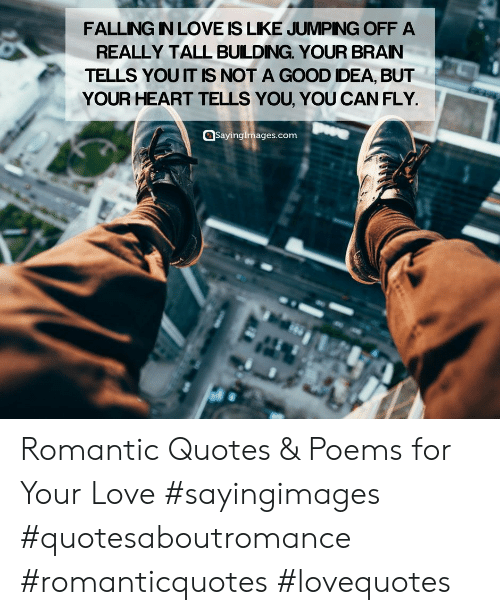 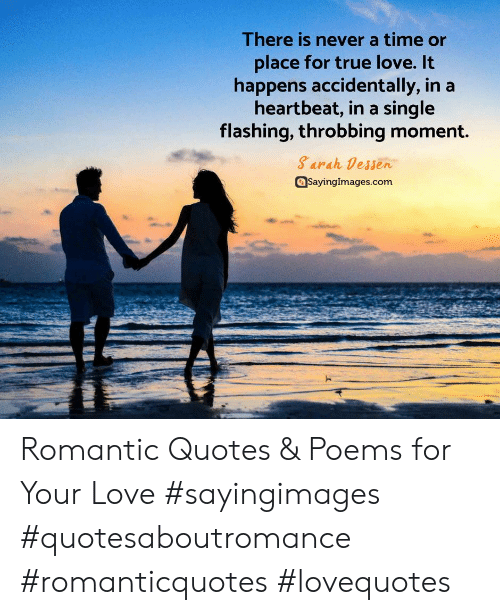 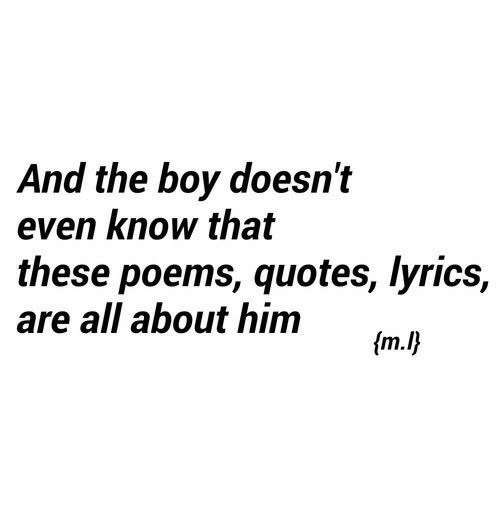 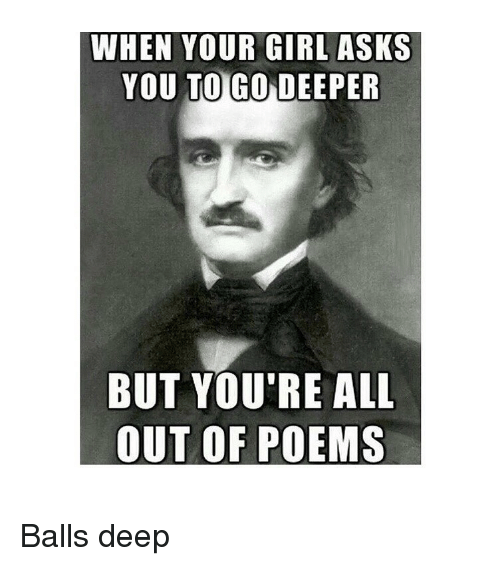 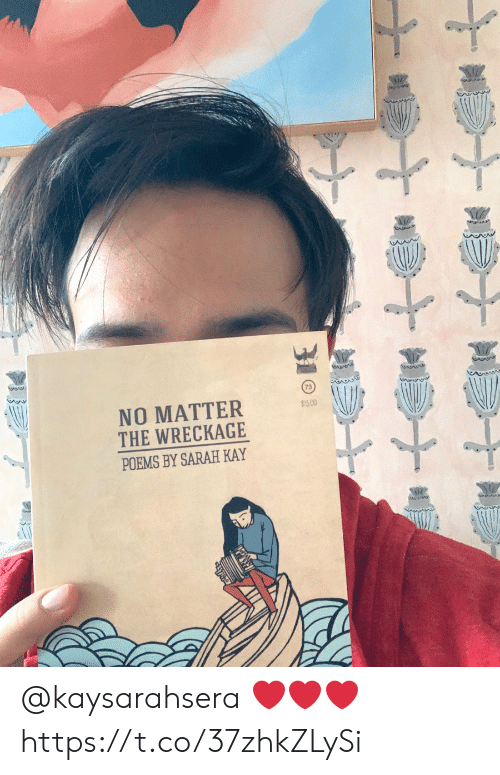 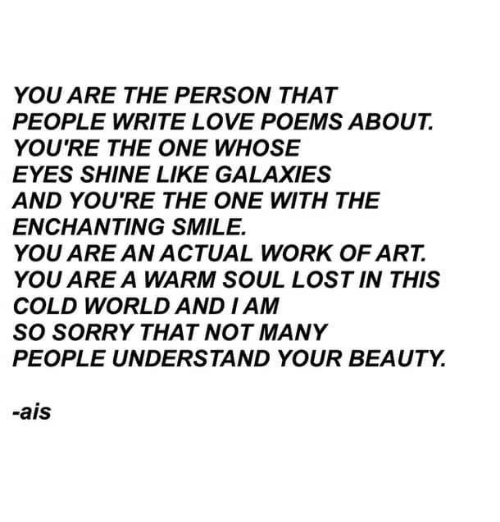 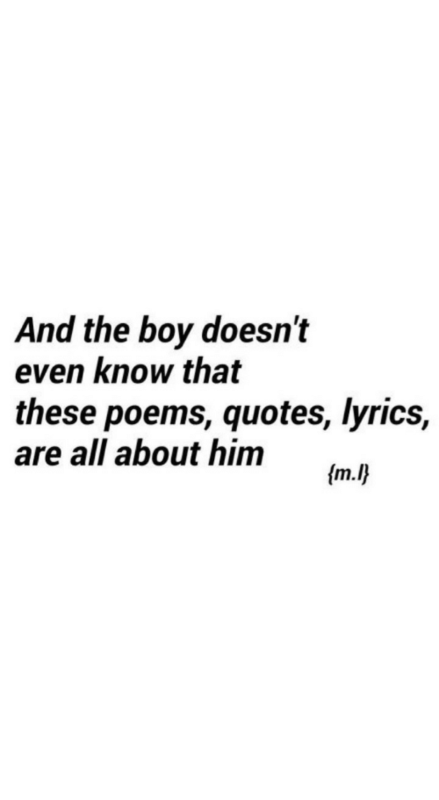 Lyrics, Poems, and Quotes: And the boy doesn't even know that these poems, quotes, lyrics, are all about him m.
Poems, Paper, and You: There are poems inside of you that paper can't handle."